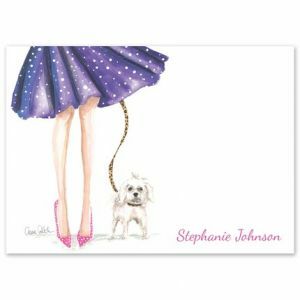 Fashionistas seeking individual style creations turn to noted illustrator Carrie Beth Taylor. 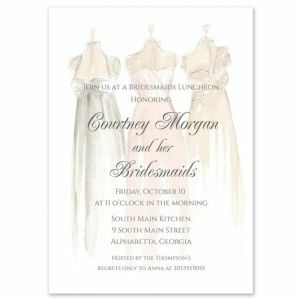 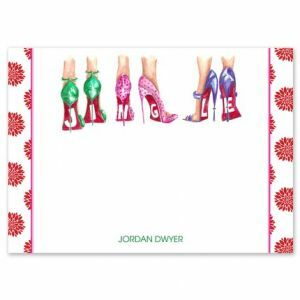 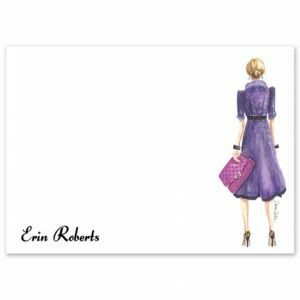 Clients include celebrity designers such as Lauren Conrad and fine retailers ranging from Kohl's to Gus Mayer. 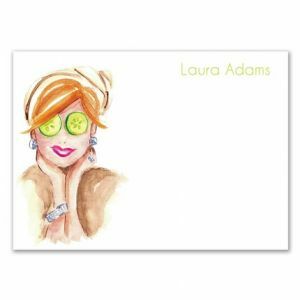 Carrie Beth's illustrations are consistently featured in editorial and advertorial pieces both online and in print. 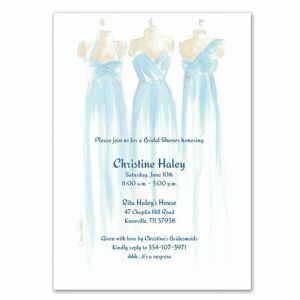 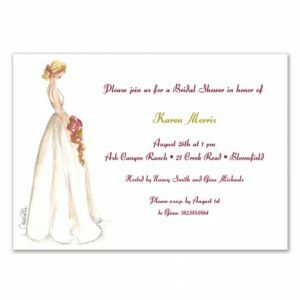 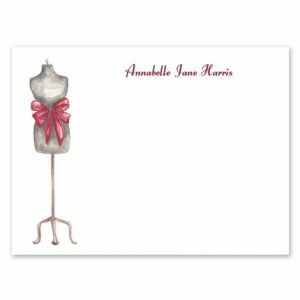 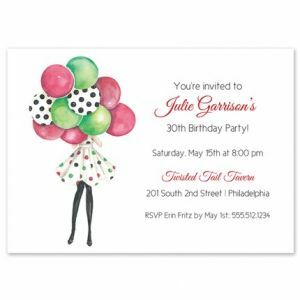 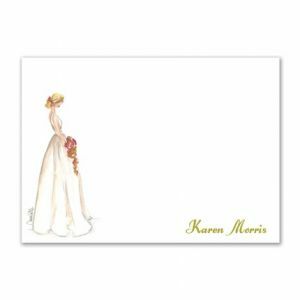 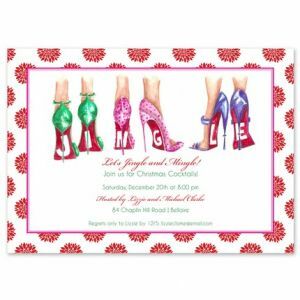 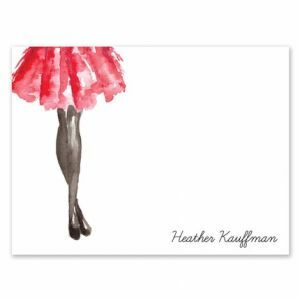 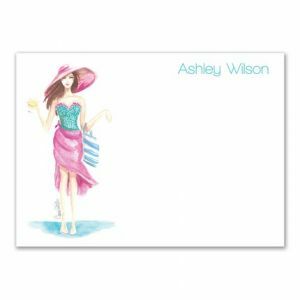 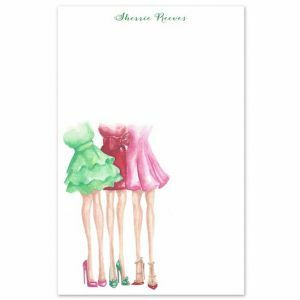 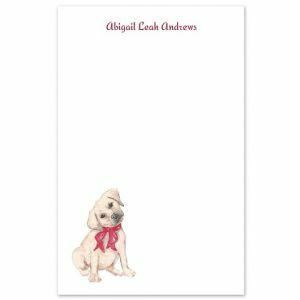 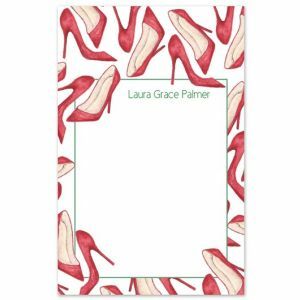 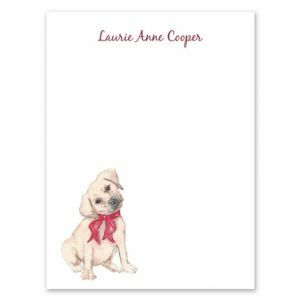 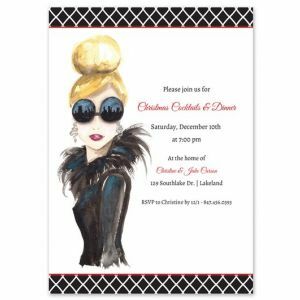 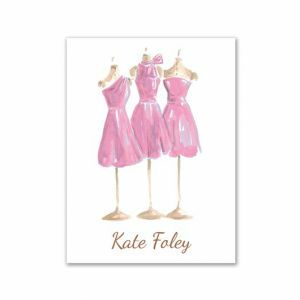 She has created a polished invitation and stationery exclusively for FineStationery.com that any fashion-forward individual would love to both send and receive.